Are you throwing a July 4th bash? Don’t forget the drinks! We love this recipe from mom.me that can be made with or without alcohol. 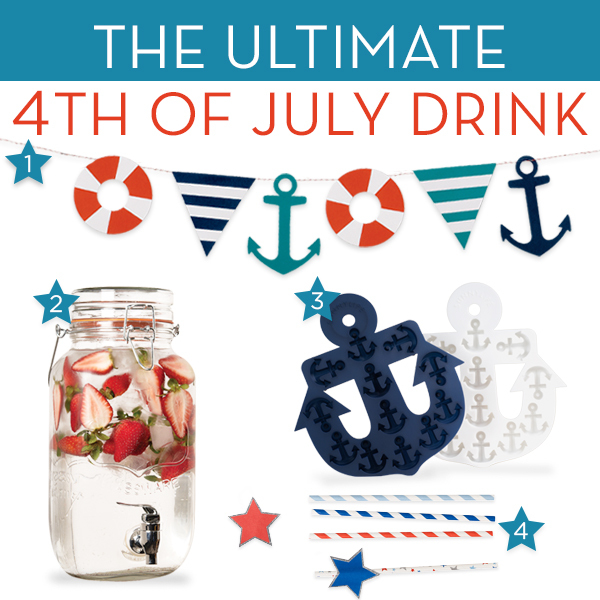 Serve it in this super patriotic drink station for a really festive look. 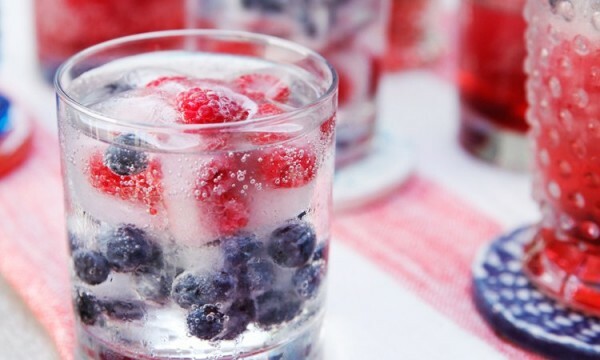 To start, fill the Anchor Ice Tray with whole or crushed berries. Pour water over them and freeze. Use cranberry juice to fill another tray. Freeze. Once the ice cubes are frozen use them to complement your favorite cocktail (or mocktail). The clear drink dispenser is perfect for displaying these pops of colors. Put the fruity ice in a cocktail, mocktail, or fruit punch and serve! Remember, you must be 21 or older to drink alcohol – and please don’t drink and drive.